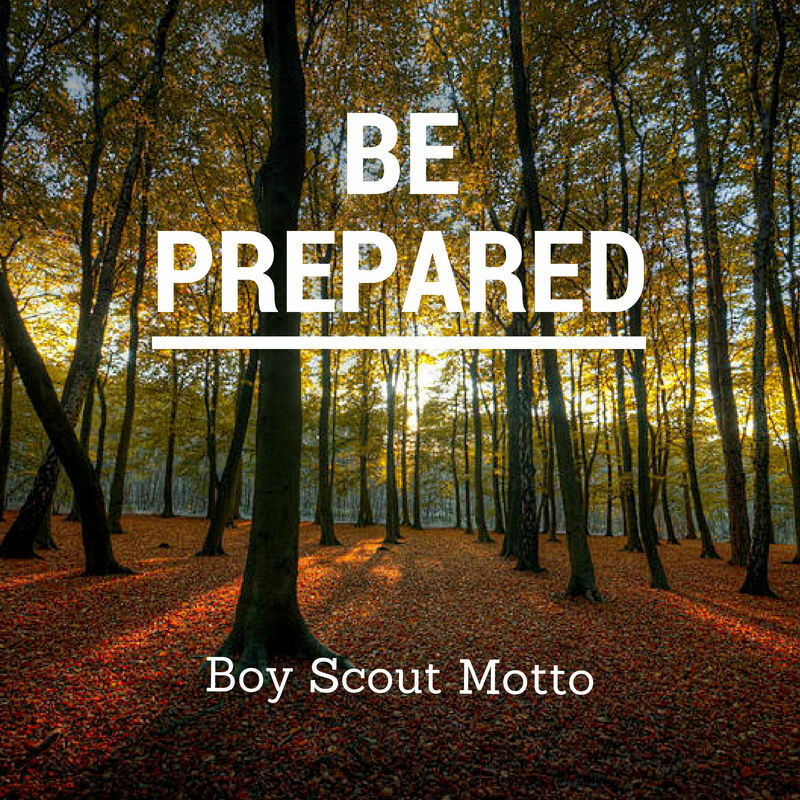 Being Prepared; is what Life is about for me, no one else will do it for you. My motivation is lacking , since sometimes it’s hard to please my self. when I have NO one to please or talk to, But the cats. this is why I enjoy prepping websites I get to tell the group what I did today, or express a Idea I think it worthy. keeb in the woods of southern Va.